One Vision Housing is a registered provider of social housing with approximate ly 13,000 homes across Sefton, Liverpool and the Wirral. 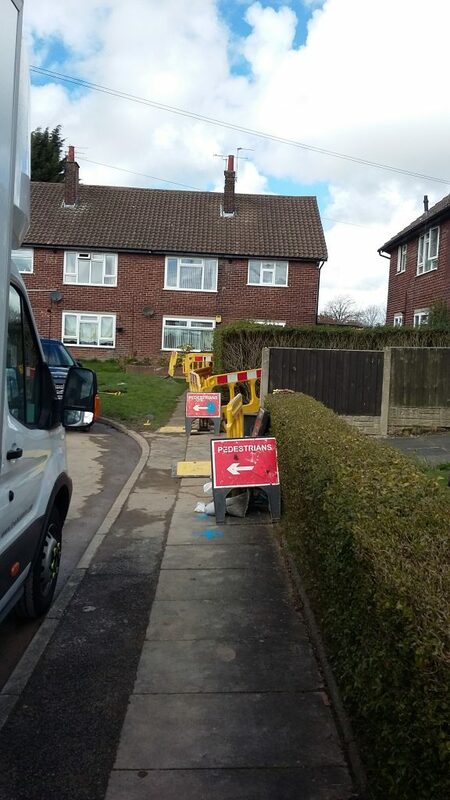 OVH wanted to protect against the risk of lead leaching on its properties and so partnered with United Utilities to line communication pipes and service pipes. The survey found that multiple properties had either been completely or partially replaced. Some of the properties had been turned into flats with their own water supply though all entered the building through the same route. Work was carried out in more than thirty properties and the PRS team ensured that disruption was kept to a minimum and that access was not restricted for residents. PRS managed all the opening excavations and all supplies were reinstated within three and a half hours. Water samples taken before the work was undertaken showed lead levels at 18.7 ug/l compared to 1.78 ug/l after.